First year, ongoing subscriptions have a 30% discount. You may cancel your subscription at any time. Extensions subject to yearly license for support and updates. Do you have a business with a bunch of different locations? Do you want to make sure that you end up sending people to the correct locations? Well from 1.4 onwards you will be able to have multiple buttons going to different locations. 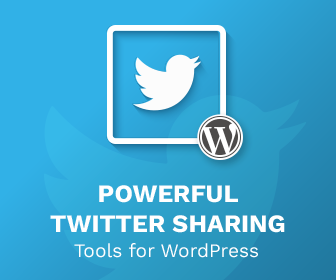 This is easily achieved using a shortcode – so functionality any WordPress fan is familiar with. If you have a site which is secure, you can display an estimated price or fare should you wish. This is taken from the current user’s location, and is recalculated every few minutes due to surge pricing from Uber, or should the user move around. This feature will help you drive customers especially during quiet time. This feature was requested by the users of the plugin, so you really do get control on the direction of the plugin. From WP Taxi Me 2.1 onwards WP Taxi Me now integrates with popular alternative taxi ordering app, Lyft. Lyft allows you to order taxis to any location you wish, similar to Uber. If you are in a city that has Lyft, WP Taxi Me will allow you to put a button to your location quickly and easily. Furthermore, the buttons come prestyled and come in a number of sizes so it can fit your site layout however you want it. In the free version, the buttons are styled and branded with Uber colours. Although you can style them with CSS, the premium version adds a graphical user interface that allows you to easily style buttons with a colour picker, so if you don’t know CSS, you can add basic colour styles to your button no problem. By styling the buttons, you can make the buttons match the rest of your colour scheme, which could encourage clickthroughs, or you can make them stand out further. 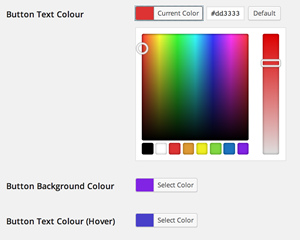 Either way, by installing this plugin, you can quickly and easily change your button colours. Make your button stand out, or blend in with the rest of your site. 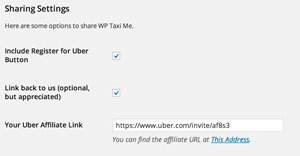 With the premium version, you can define your own affiliate link for the “Register for Uber” button. With this, you can earn cash by getting users to visit your business! 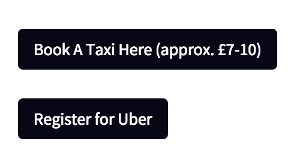 * Furthermore, signups also can receive a discount on their first taxi – get people visiting your business for free! * This is reliant on Uber’s Affiliate Program being available in your country. With this plugin you get a year’s premium upgrades and support. Premium support allows you to help push the direction of the plugin you want this to go in. Allowed latitude & longitude for Lyft buttons. Fix a small bug that addresses in shortcodes may not always display. Switched to the new Lyft Button Structure. Allowed the plugin to work with Mapbox again successfully. Apply to Lyft button the show on mobile/desktop setting. Fixes a bug with the taxi-me shortcode. Proper PHP structure to allow you to integrate directly into themes. Fixed an error that caused an error should the options not be saved. Added the ability to add multiple locations via shortcode. Added caching to the plugin to stop constant checking of the Google Maps API. Added the Estimate Pricing/Duration feature. Installation and setup guide is available on the WP Taxi Me Documentation page. If you have any queries or questions, please feel free to contact us.